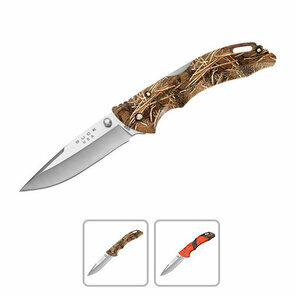 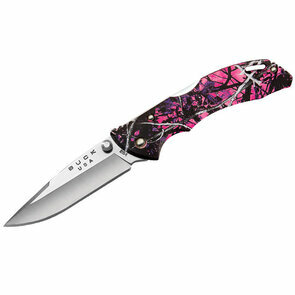 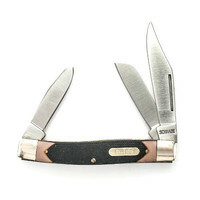 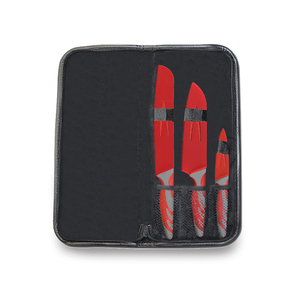 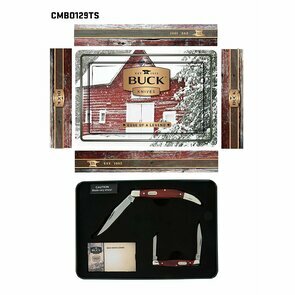 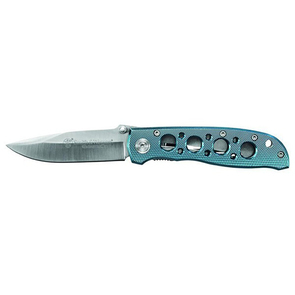 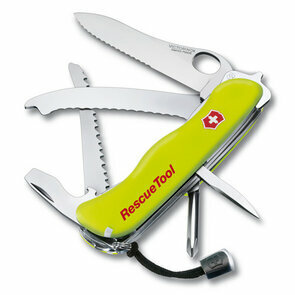 Need a multi-tool or some new knives and their accessories in your life? 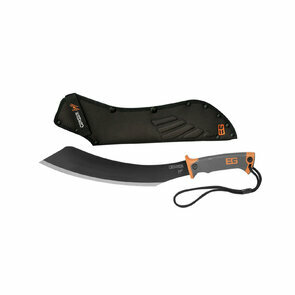 Tentworld is the cutting edge on all things knives and tools. 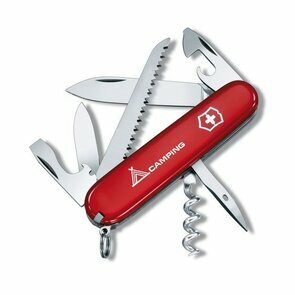 Accusharp, Coleman, Fiskars, Gerber, Leatherman and Victorinox are just a few of the great range of brands we stock. 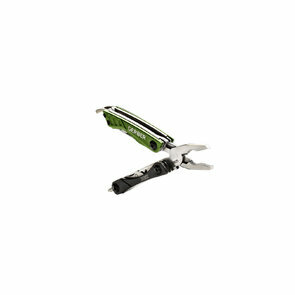 Here at Tentworld we stock everything you need for your big camping, touring or hiking adventure, this includes all your multi-tool, knives and tools. 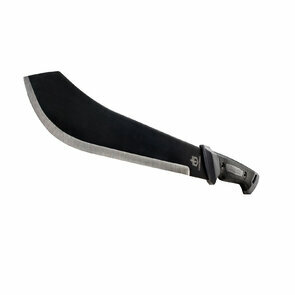 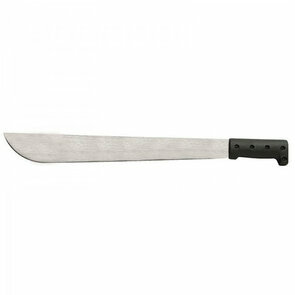 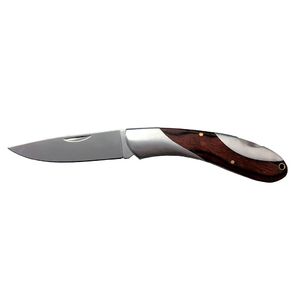 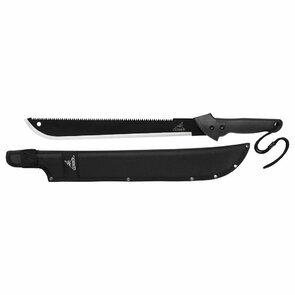 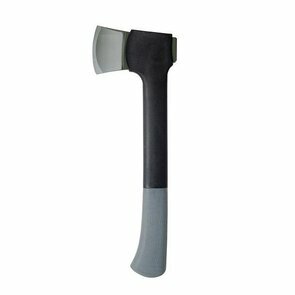 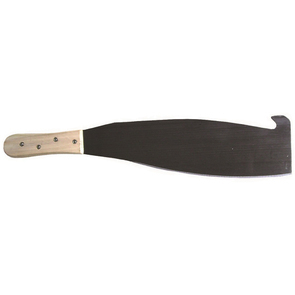 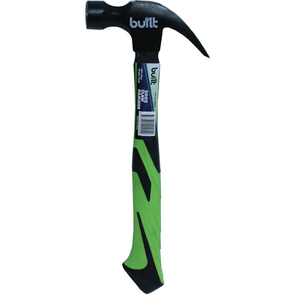 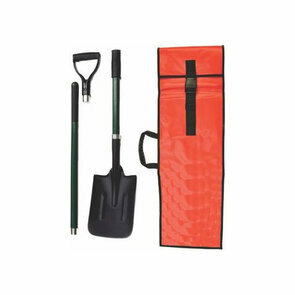 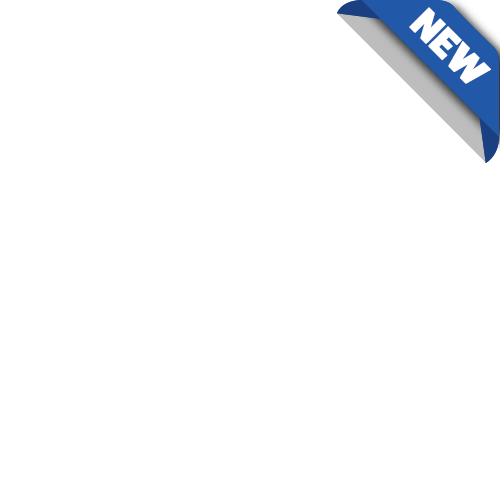 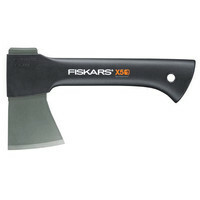 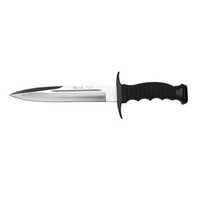 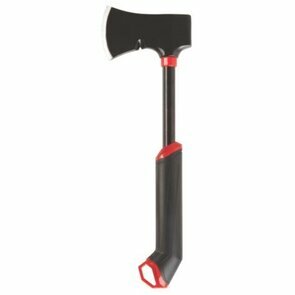 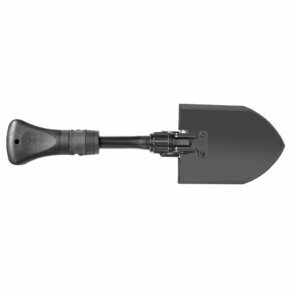 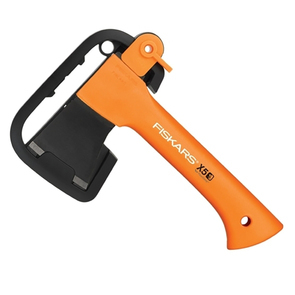 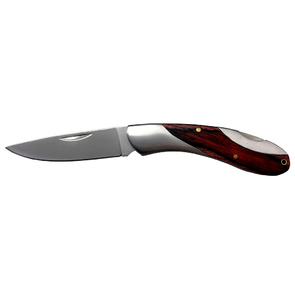 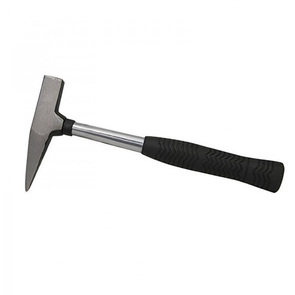 We stock a large range of axes, machetes, shovels, fixed & folding knives as well as shovels. 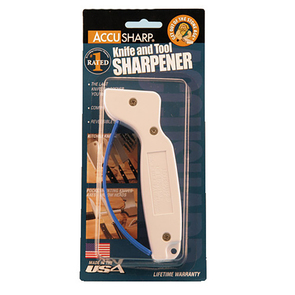 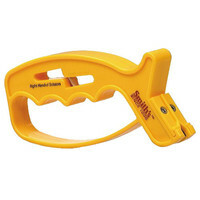 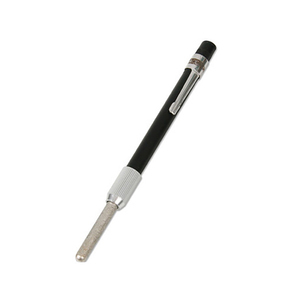 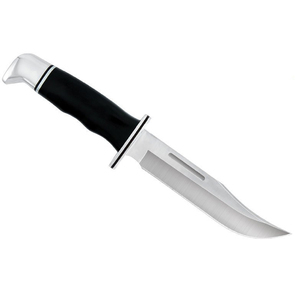 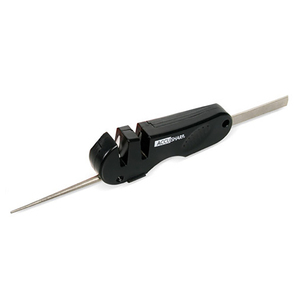 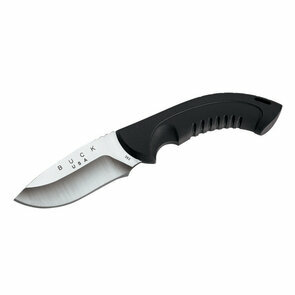 We also have a large selection of accessories and knife sharpeners to maintain and keep your knife in top condition. 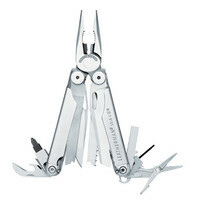 Leatherman - crafting the famous multi-tools and knives that can endure just about anything and come back to work tomorrow. 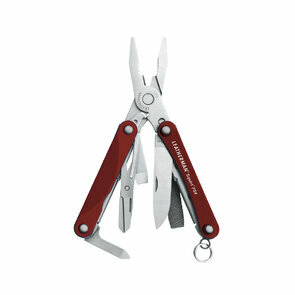 Quality, durability, precision and attention to detail are what make Leatherman tools like no other. 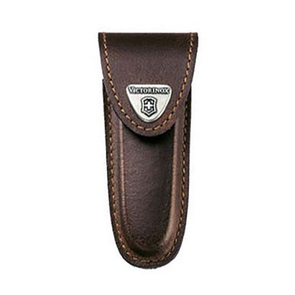 Ever since the invention, Leatherman focused on just one thing - manufacturing the world's highest quality multipurpose tools. Victorinox - guarantees that its products meet the highest standards in all areas and quality is never compromised, regardless of the production site. 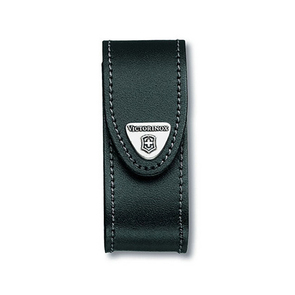 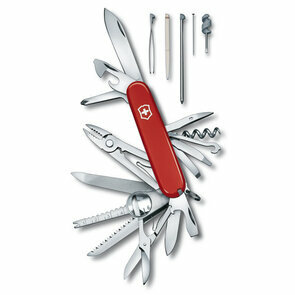 The majority of Victorinox products are manufactured in Switzerland. 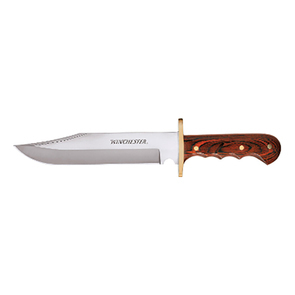 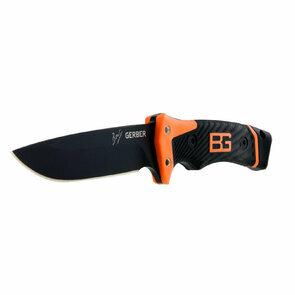 Gerber - is a company dedicated to making knives and tools that combine high quality materials and innovative designs that will stand up to a lifetime of use. 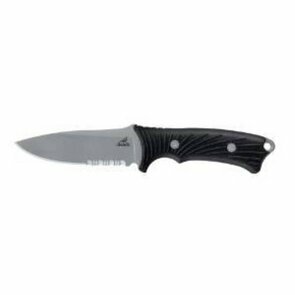 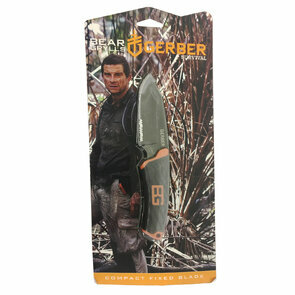 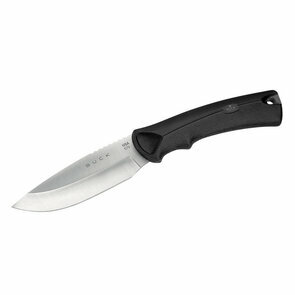 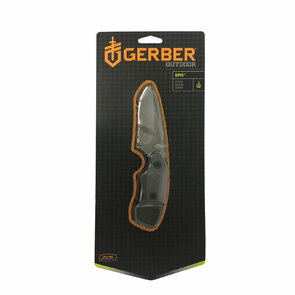 Gerber is, however, no longer just a knife company. 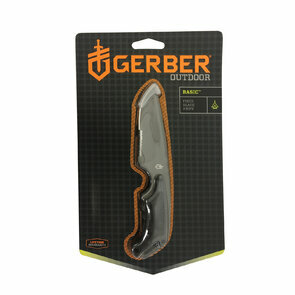 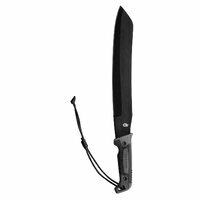 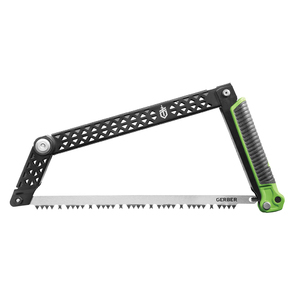 Multi-tools, axes, handsaws, machetes, headlamps, flashlights, survival kits, digging implements - these are the newest directions that Gerber explores with the same standards of quality and design that inform their revered knife making.